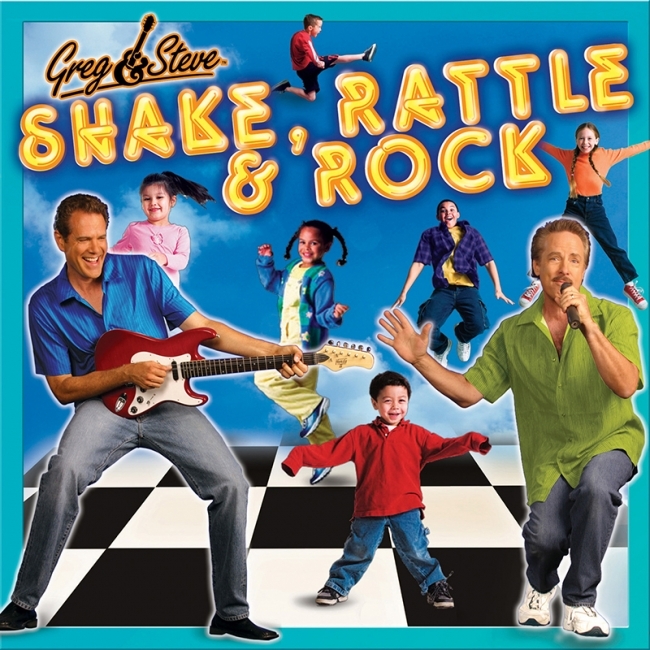 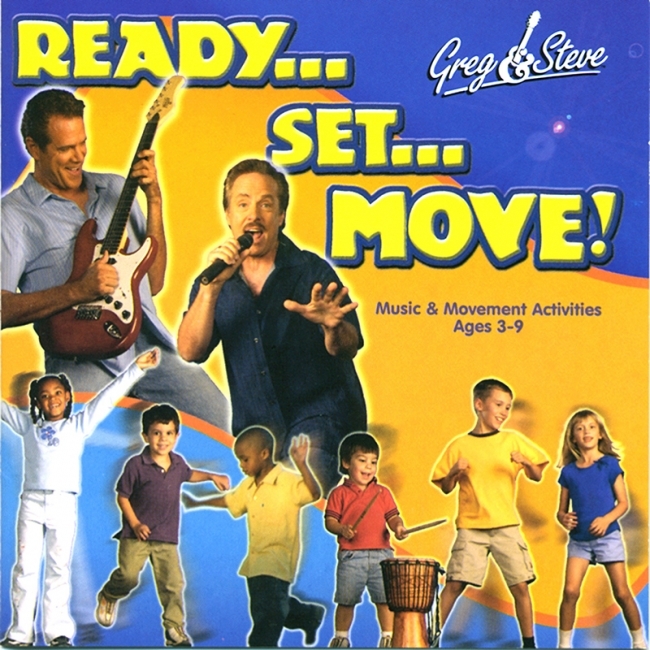 Channel children's natural enthusiasm for music and movement into a rich, positive learning experience with this toe-tapping program, featuring music by Greg & Steve. The concise, easy-to-follow lesson plans make teaching music fun and easy. 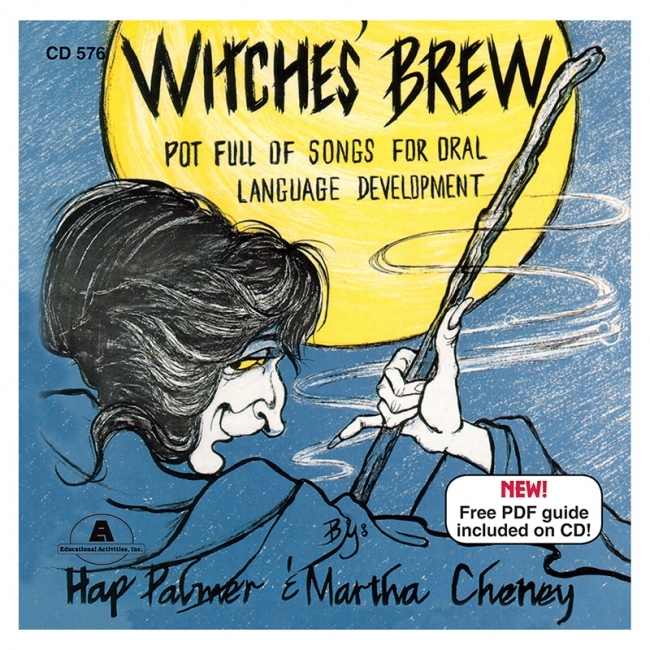 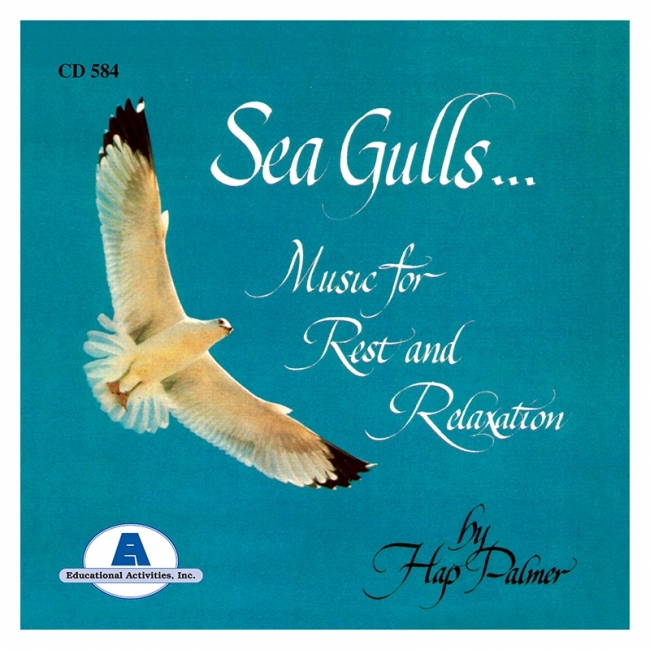 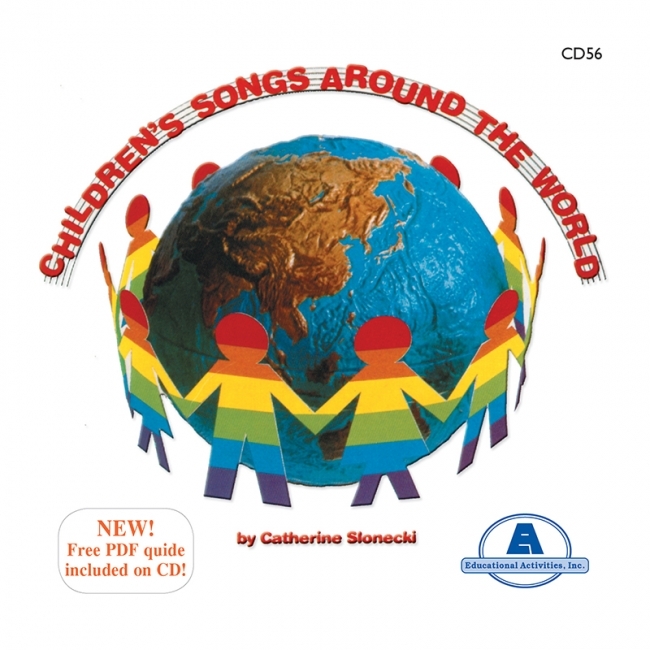 Each book includes two CDs featuring a total of over 30 fun songs. 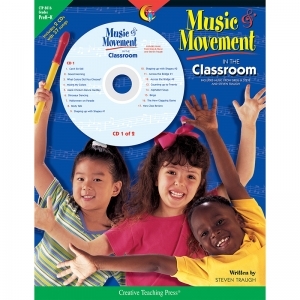 64 pages each. Numbers, colors, the alphabet, and body awareness are all presented in a happy, rhythmic teaching program. 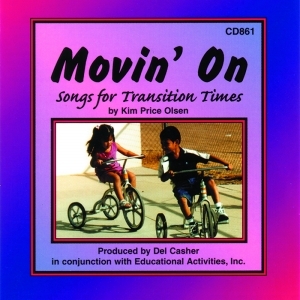 Early Childhood Education skills development continues with these cheerful songs. 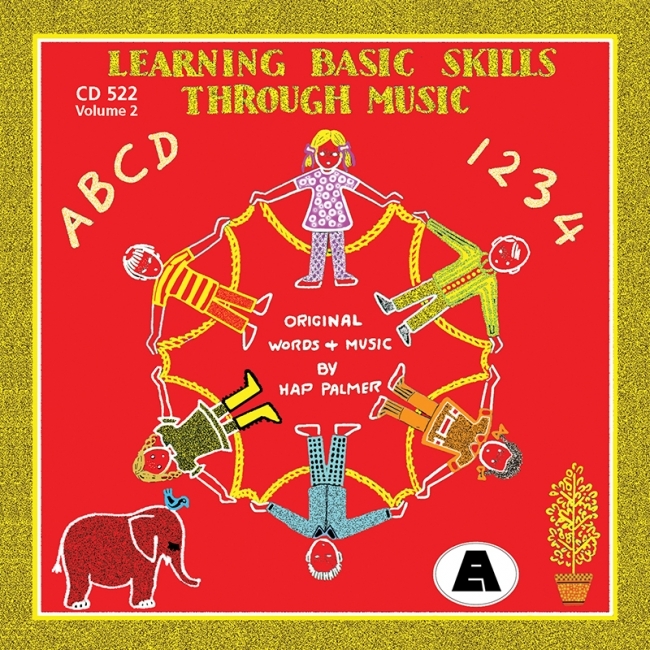 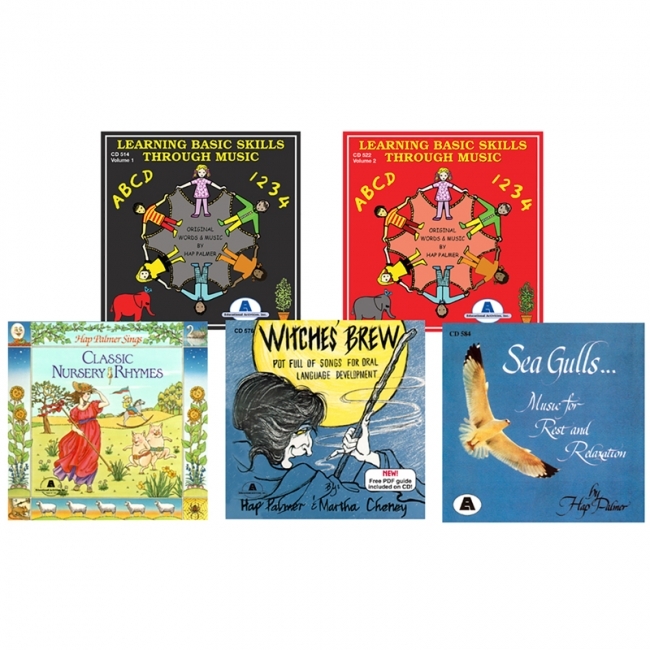 The second of five in Hap Palmer's popular Basic Skills CD set teaches eleven colors, numbers to twenty, subtraction, telling time, and reading readiness. Used creatively, RHYTHM STICKS, whether rolled up newspapers, Pla-Tubes, or Rhythm Sticks, can widen your perceptual motor program. 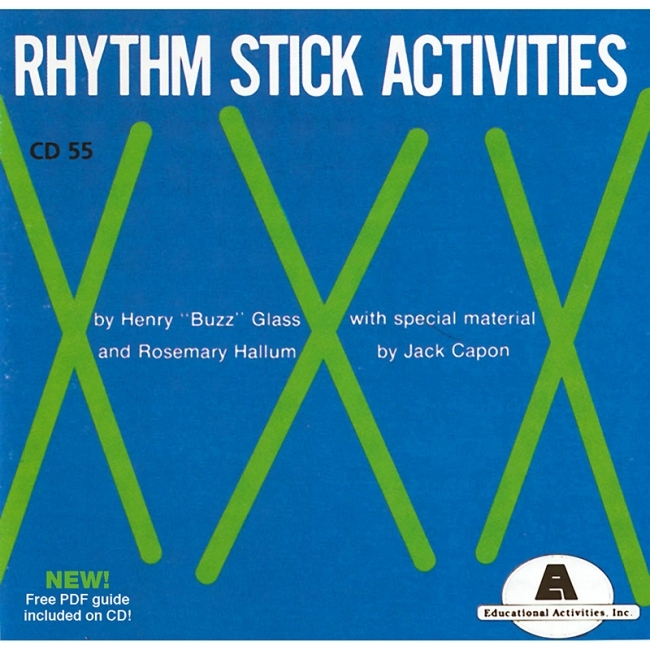 This recording and manual gives music, directions, and new ideas for using RHYTHM STICKS. Activities include gross and fine movements, body image, following directions, and coordination skills. 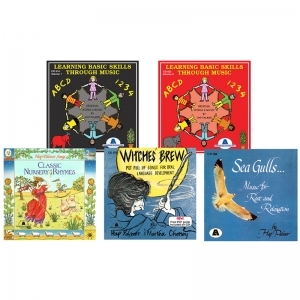 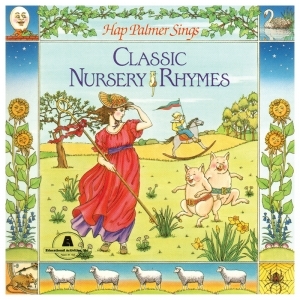 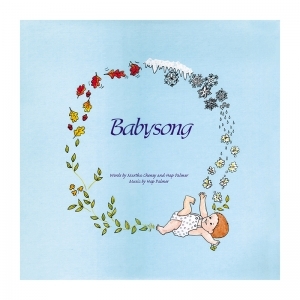 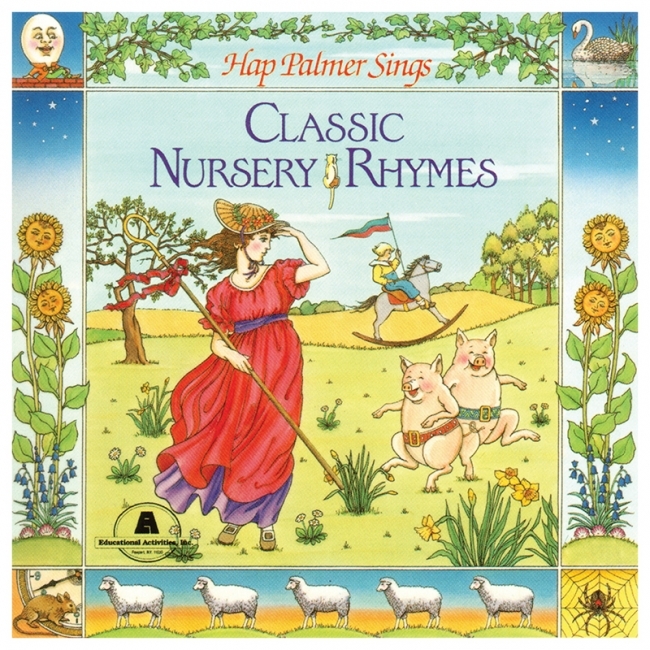 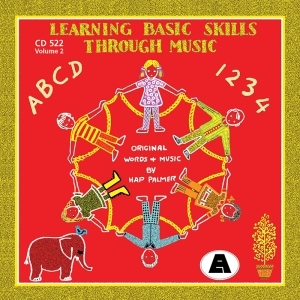 The friendly repetitive songs introduce school-related vocabulary and key concepts. 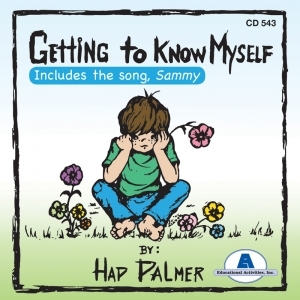 Using a limited number of words, the songs are designed to help ALL children feel successful. 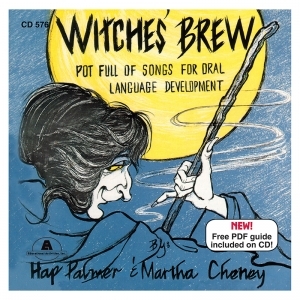 Each song uses a limited number of words, which are clearly pronounced by the vocalist.